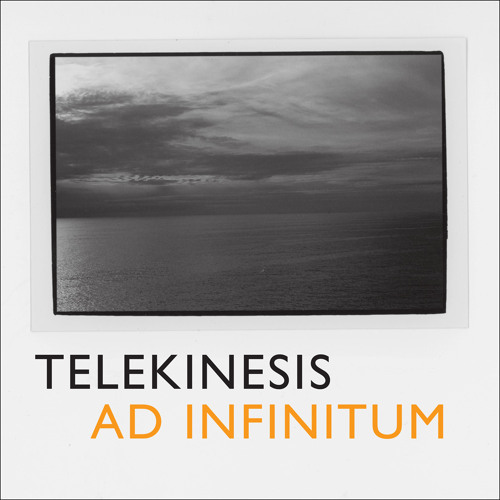 Telekinesis’s latest LP, Ad Infinitum, is out now on Merge. 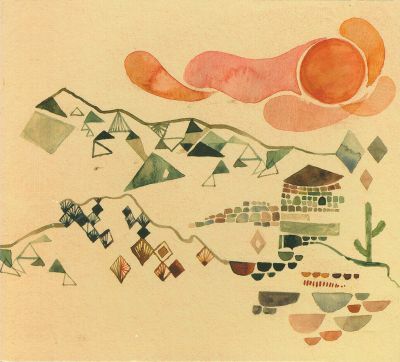 Deseret Canyon, a collection of solo guitar pieces, is out now on Merge Records. From the album Shattered, out July 15, 2014 on Merge Records. Trouble, Hospitality’s new album, is out 1-28-14 on Merge Records.